2 Bedroom Apartment To Rent in Bedford for £725 per Calendar Month. 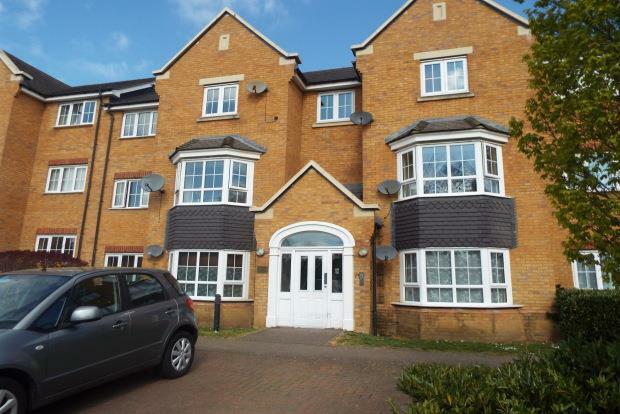 Wilson Peacock Lettings are delighted to offer this two bedroom first floor unfurnished apartment located within excellent commuting distance to Bedford train station. The purpose built apartment benefits from allocated parking, spacious living room, two bedrooms and bathroom. Avaialble May.